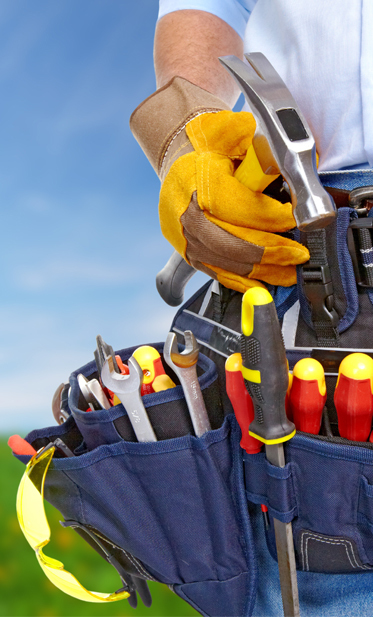 The HandymanCT offers a wide range of home repairs, maintenance services, and remodeling projects. We can meet any need you may have for your house or commercial buildings. From carpentry to room remodels, we have you covered with quality work you can count on.